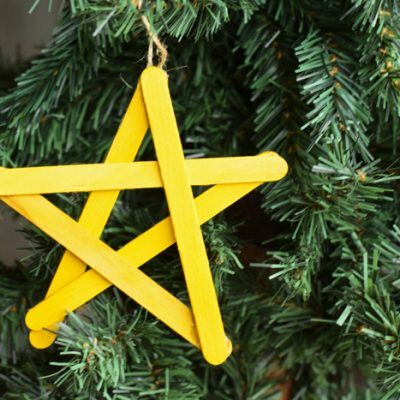 Are you hosting a Christmas or holiday party this year? A cheese ball or a cheese plate is a popular appetizer or snack when gathering with family and friends. It’s easy to assemble, portable, and has several tasty cheese options to please everyone! 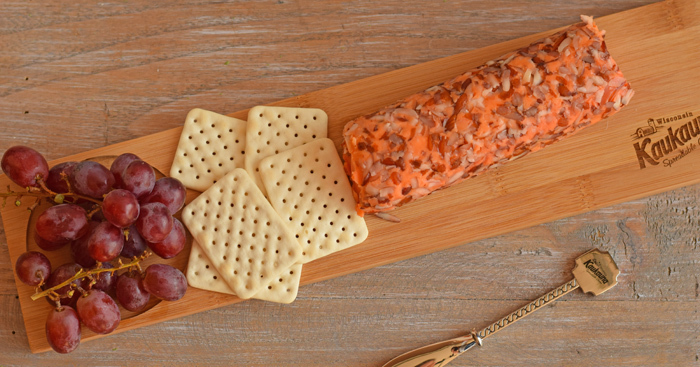 This year, I’m serving a Kaukauna® Cheese Ball and Kaukauna® Cheese Log for the next party that I host. It seems like every time I attend a potluck, I end up searching for a dish or serving utensil that I’ve taken. One year, someone walked off with my nice serving spoon. Another year, someone took home my entire spice jar of Thyme (That was a strange one)! I’ve started marking my dishes and serving utensils with vinyl or glass etching. Glass etching is permanent, but it can be intimidating to work with a crafting medium so toxic. 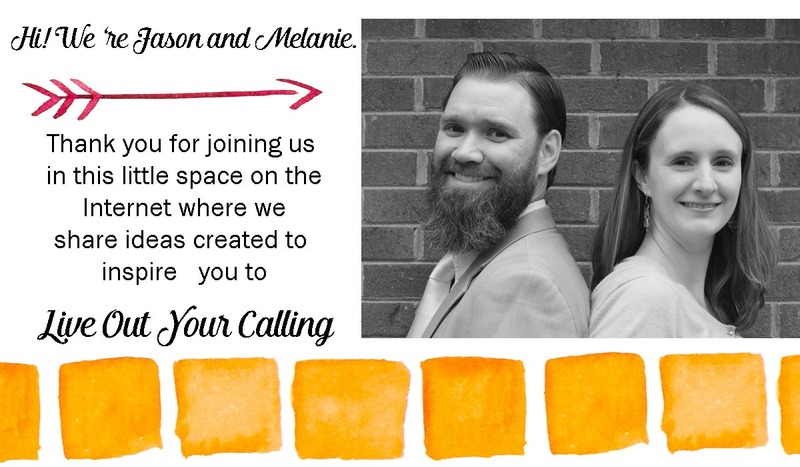 Today, I’m going to demonstrate how to use vinyl to create a DIY Monogram Cheese Plate. You can alter the shape to monogram or mark any of your serving utensils or dishes, and, hopefully, never lose one at a potluck again! 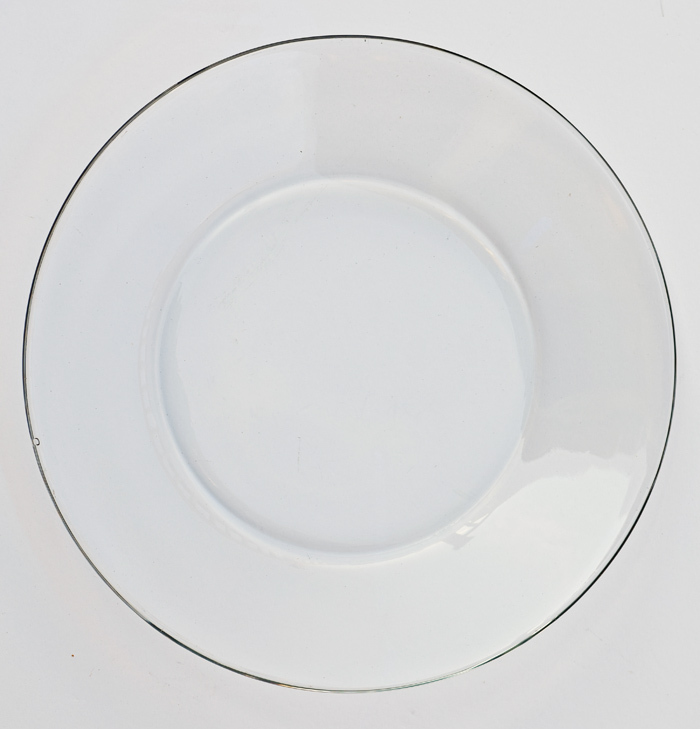 I’m using a plain glass plate so that the monogram can be seen from underneath the plate. It will show through the glass. First measure the diameter of the flat portion of the plate. Do this from the bottom of the plate (since that is where you’ll be adhering the vinyl). I subtracted a half of an inch from my measurement so that I would have a little wiggle room. 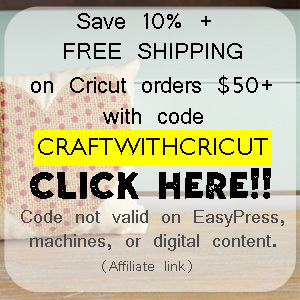 Using your design software (in my case, Cricut Design Space) create a circle the size of your measurement (or a half of an inch smaller). Add the letter in the center. Cut the design. Make sure to mirror your image! Since we are applying this to the bottom of the plate, we want the letter to be facing the correct way when viewed through the plate. Weed the vinyl, which is basically a fancy term for removing any vinyl that does not belong. Peel the vinyl from the backing. Apply the vinyl to the bottom of the plate. 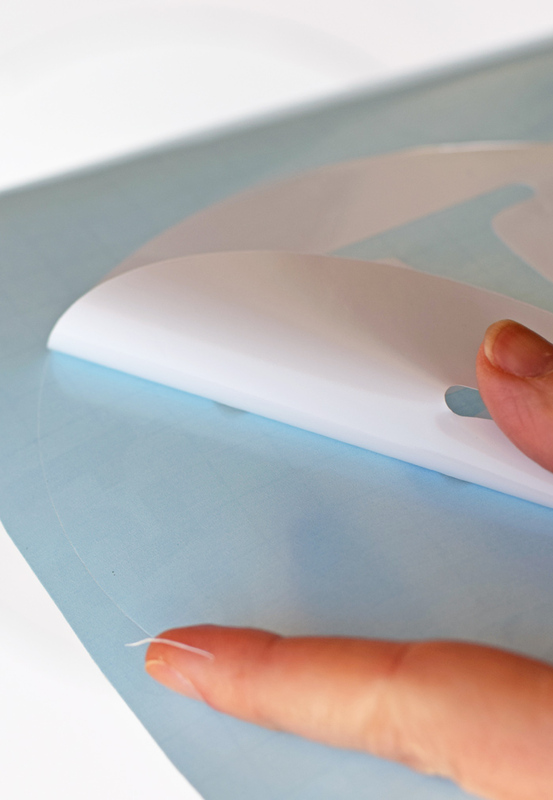 Use the scraper to work out any air bubble and make sure that the vinyl is on there well. When finished, you should be able to see the letter through the plate like this. Once the cheese ball and crackers are devoured, the monogram will come peeking through. Now it’s time to assemble the cheese plate. Step 1: Place the cheese on the plate in the center. 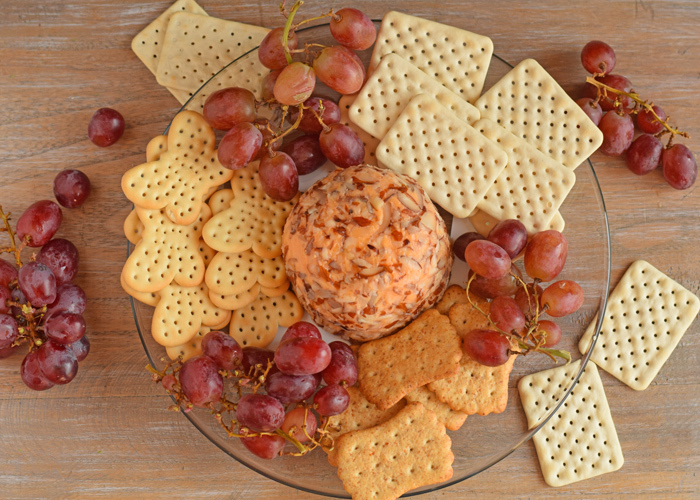 Step 2: Arrange assorted crackers around the cheese ball. Having three different types of crackers allows me to separate the plate visually into thirds. Step 3: Add grapes or other items of your choosing. I could go for a cheese plate right now! 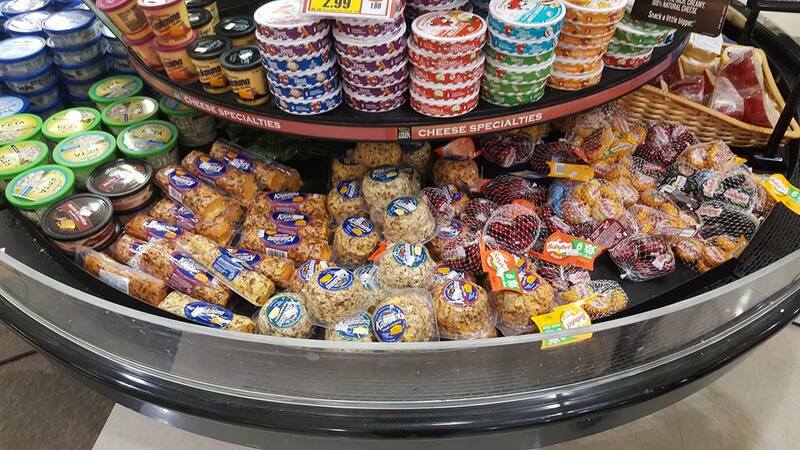 For quality cheese balls and cheese logs that make cheese plate assemble a cinch, grab a Kaukauna® Cheese Ball at your local Harries Teeter. 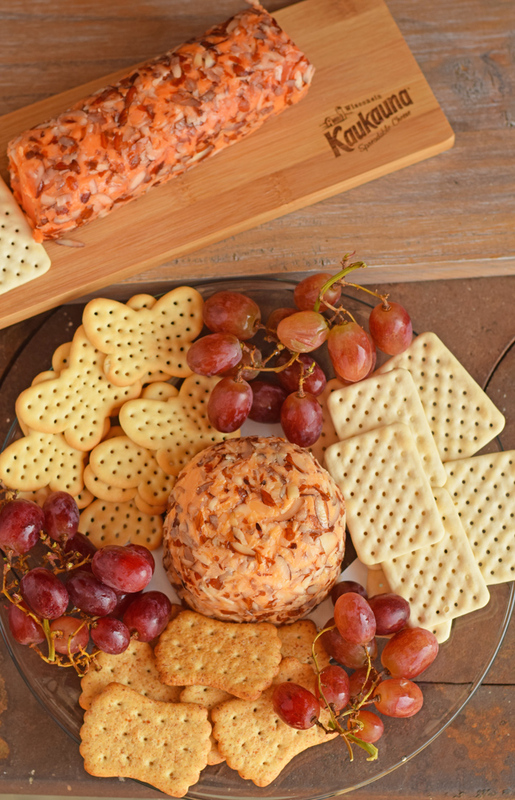 Made with 100% real cheddar, Kaukauna® Cheese balls, logs, and spreads come in a variety of flavors and are delicious by themselves or with something else. Kaukauna® Cheese Balls are available in the flavors of Sharp Cheddar, Port Wine, Smoky Bacon, Pepper Jack, Bacon Jalapeno, Asiago, and Sriracha. 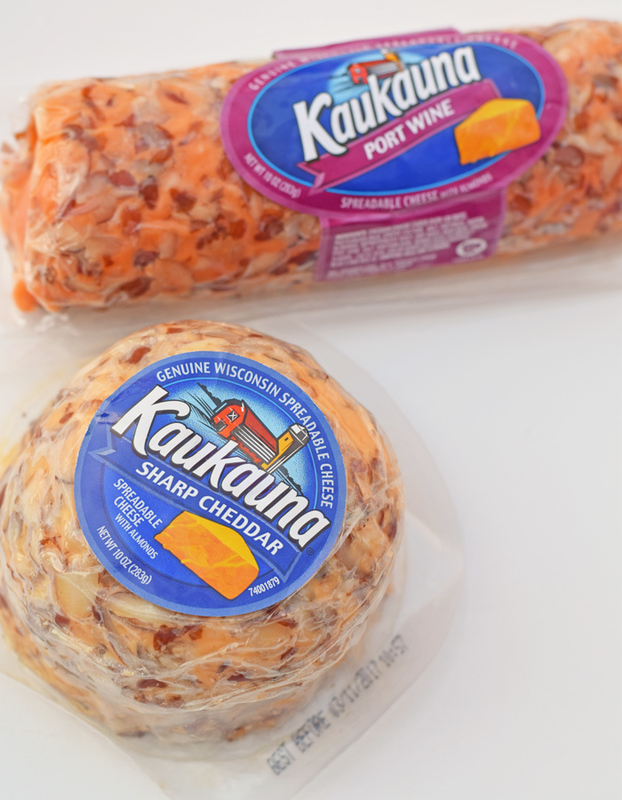 Kaukauna® Cheese Logs are available in Double Sharp Cheddar and Port Wine. Enter to win with this Kaukauna® sweepstakes! 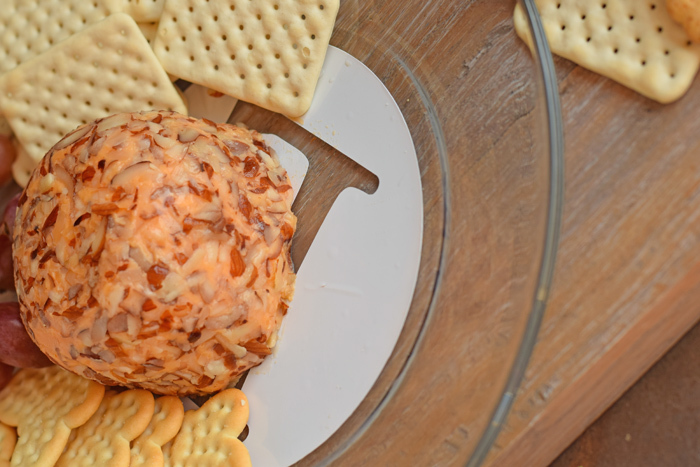 I love a good cheeseball and it is an easy, yet classic appetizer! 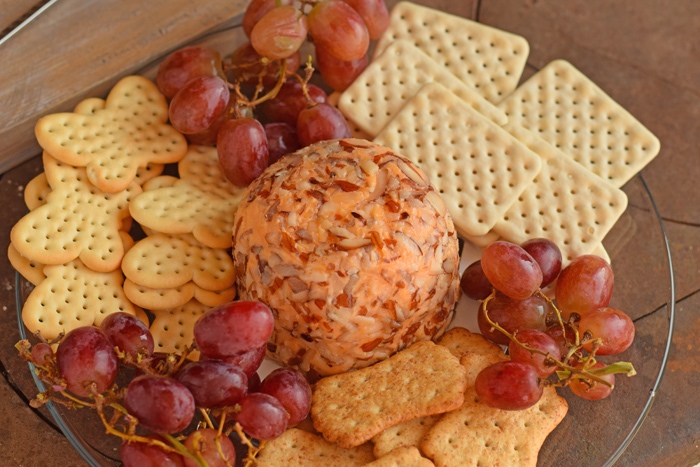 I’ve been seeing the cheese ball floating around social media…I need to buy one and try it! I love the monogrammed plate!!! What a great plate and a lovely cheese platter. I’m always being asked to bring appetizers this time of the year. 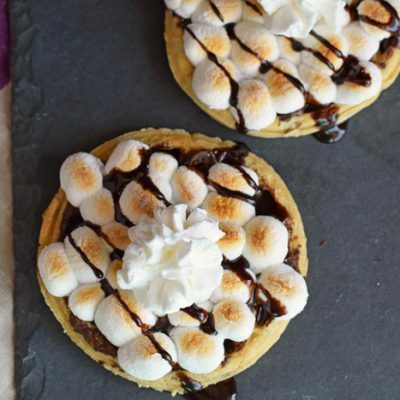 This is the perfect crowd pleaser! This would make an adorable and easy Christmas gift or even a new neighbor gift. Love it! Very cute plate! And that cheese ball looks amazing. I’m really hungry now! My husband would absolutely love this!! His own personalized cheese plate…he’s slightly addicted. How perfect. I love cheese and fruit plates and I especially love sharp cheddar! I could always go for a cheese plate! 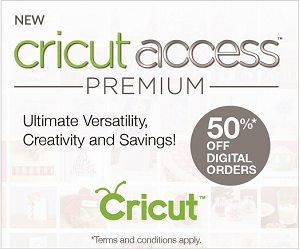 And now I want to go out and buy all these materials to make myself a monogrammed plate! A perfect holiday spread! Easy and full of flavor, love it! That’s a delicious looking cheese plate! 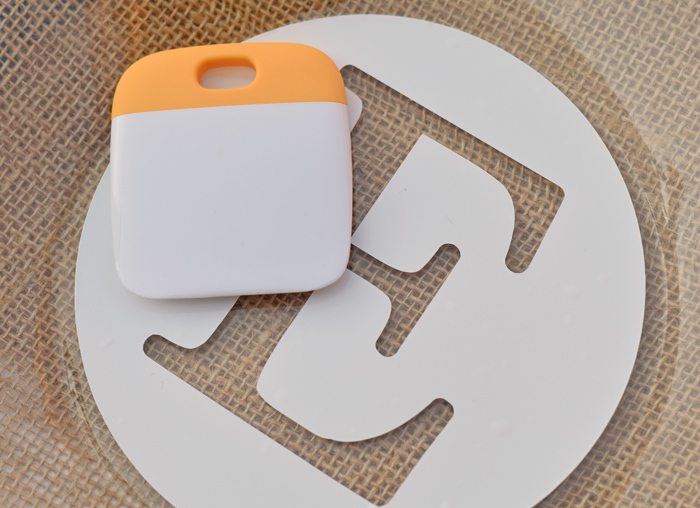 Love the idea to have it monogrammed too! I never tried vinyl monogramming – sounds so much less messier than painting! Cheeseballs are always a must at our house – this looks great! 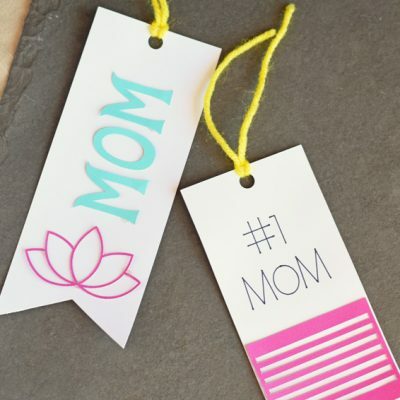 Wow, what a fun and simple DIY gift idea! Great giveaway! This cheese plate would make such a great hostess gift! We have cheese plates all the time and the monogramed plate is so fun! The best is always Kaukauna® Cheese Balls and I love the way you did the platter it looks amazing and so creative!